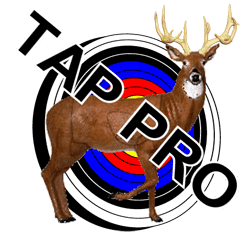 As with all advice on this website, if you are not comfortable or experienced with pressing and working on a bow, take your bow to a pro shop or have an experienced person help you. 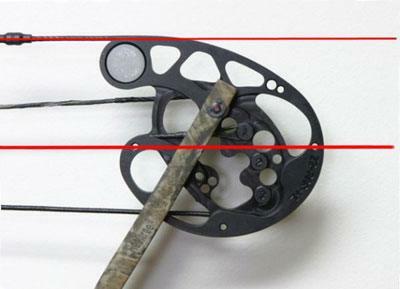 Compound bow failures can be very dangerous and even fatal. Safety first! Timing a bow is the process that ensures that, in a two cam system, your cams are “rolling” over at the same time and in a solocam system, that the cam is in the proper position to achieve optimum performance. It is important to do your homework before checking and doing any work on your bow related to timing. Every bow is different and manufacturers have different methods for timing their different unique models. 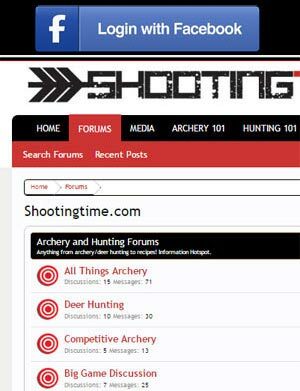 Check the literature that came with your bow, check the company’s website, or call the company directly if you need to acquire timing information on your bow. When “tinkering” with timing, it is important that you keep your bow “in spec”. This means do not stray from the suggested brace height measurements or axle to axle measurements. Below are some examples of timing suggestions and methods. 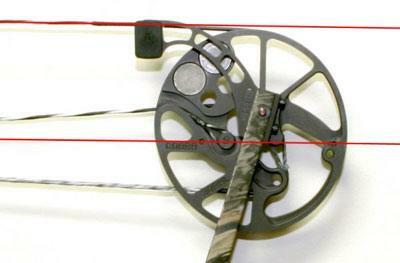 Made famous by Mathews, the solocam bow operates off one cam (on bottom) and an idler wheel (on top). In order for the cam to deliver maximum performance, it should be properly set while the bow is in the static position. 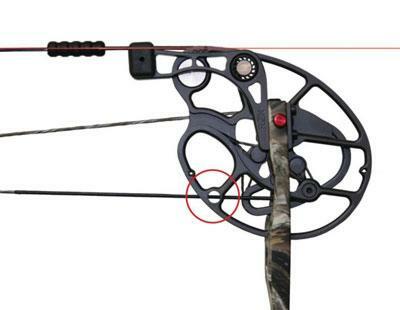 While the bow is pressed, the cam rotation can be changed by twisting or untwisting the bowstring and or cable. Here are a few examples of the suggested timing of certain solocam bow cams. With two cam systems (names of two cam systems vary among different manufacturers), the static position is normally suggested by the manufacturer by lining up “timing marks”. When the cams are set at the proper timing marks, you should also have an equal tiller measurement; this is due to the oval shape of the cams. If the cams are not set the same, one may be pushing the string further from the riser than the other cam thus upsetting the equal tiller measurements. To find out what timing marks you should go by, you should contact your manufacturer or research on your own. When bows ship from the manufacturers, they are normally timed properly but not always. Still, it is not a bad idea to mark your cams, for a point of reference in the future, as to how the timing of your bow was when you received it. If your bow’s cams are in the proper position when the bow is at rest, you can now check the physical timing of the draw stops. Timing a bow with two cams will require a friend to observe your draw stops while you are drawing the bow. You can also use a draw board which mechanically lets you crank the bow back to the full draw position. 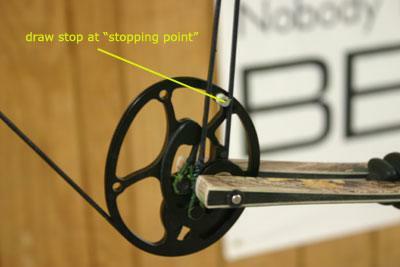 When you are coming to full draw, in many two cam bows, your cam’s draw stops are what establish the “wall” at full draw. It is very important that these draw stops are hitting the cables at the same time during the draw cycle. If they are not, you will have to press the bow to untwist or twist the cables (while keeping the bow in spec) to synchronize the draw stops. 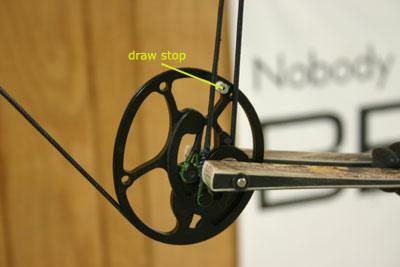 Below are a few pictures of the a draw stop in action.